Start learning to make a difference today. 15 minute online course - FREE! 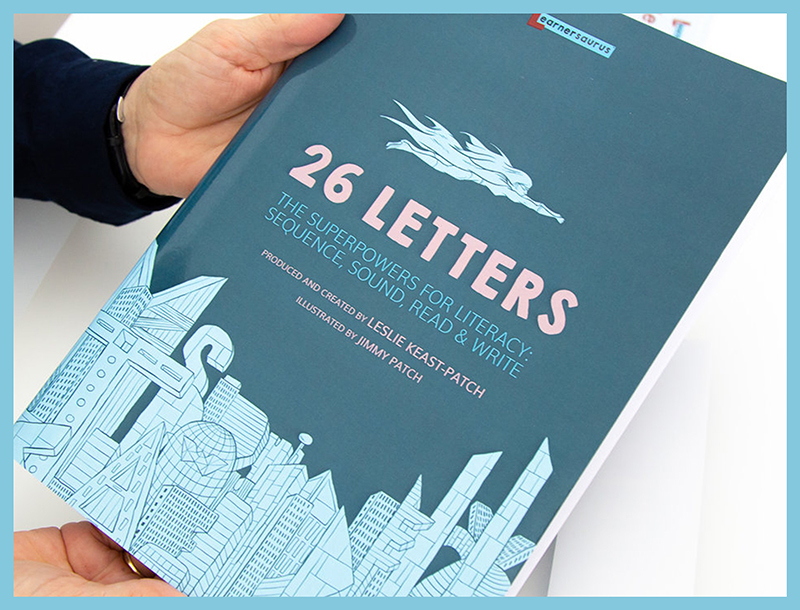 Start here, with your learner and the 26 Letters Pack. Focusing on alphabet knowledge and sequencing, this course will make a difference. Take this short course to get a better understanding of what dyslexia is and how you can help struggling learners. Learn everything you need to know to coach learners at home, in schools, or in your own business, using the Learnersaurus Literacy Program. Click here to log in and continue your course.